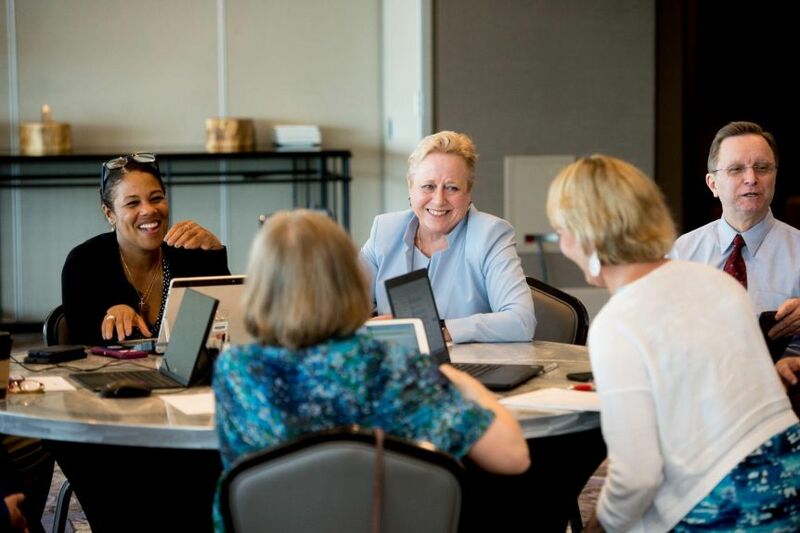 In addition to our conferences, resources, workgroups, and programs, NACCHO also has partnerships and other opportunities to connect and learn. Take a look at some of the current partnerships and opportunities we have to offer. If you are interested in becoming a partner or getting involved in one of our other programs, email us for more information at info@naccho.org.